One of the biggest fears for any homeowner is a water leak. In the best case scenario, it can cost extra money every month on a water bill because of a very small leak. Worst case scenario, it can damage floors, walls, ceilings, and even foundations, meaning expensive home repairs on top of expensive plumbing repairs. Coming to the rescue of homeowners everywhere is a solution from an unlikely source. 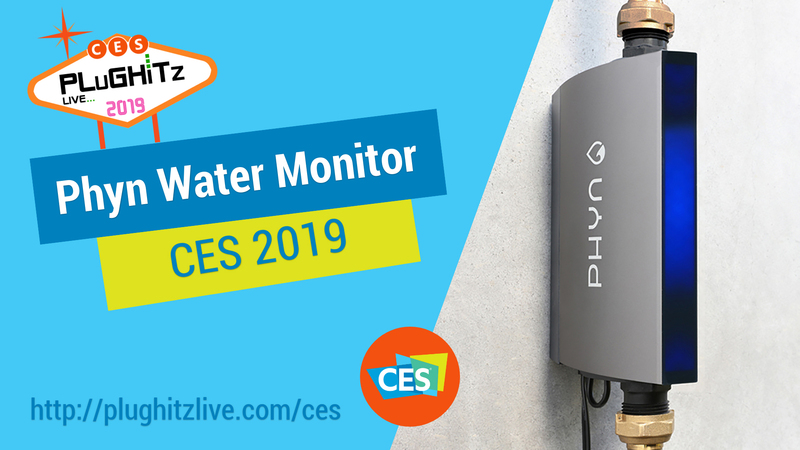 Phyn is a smart water meter from parent company Belkin that can help identify and stop leaks before they cause any real damage. Using only a single device on the main incoming water line, Phyn is able to detect when standard water events occur, such as flushing a toilet and taking a shower. It is then able to determine when an unusual water event happens, whether it be something as small as a toilet running too long or a broken line because of pipe temperature. Once Phyn detects a problem, it can act in a variety of different ways. The device can act entirely passively, sending a notification to your smartphone letting you know what it is that the device has discovered. From there, you can make a decision on how to proceed, either shutting off the water or looking into the problem further, yourself or with a plumber. It can also act on its own, shutting the water off entirely to prevent any further damage. Luckily, the setup for Phyn is fairly simple, and the device even features an LED panel across the front to give feedback. During the setup process, it lets you know what state the device is in. During usage, the screen shows water flow intensity so that you can see how much water is flowing through the Phyn. Once you've configured Phyn, the device does all of the work itself, allowing you to no longer fear water damage at home. Phyn is available now for $850.